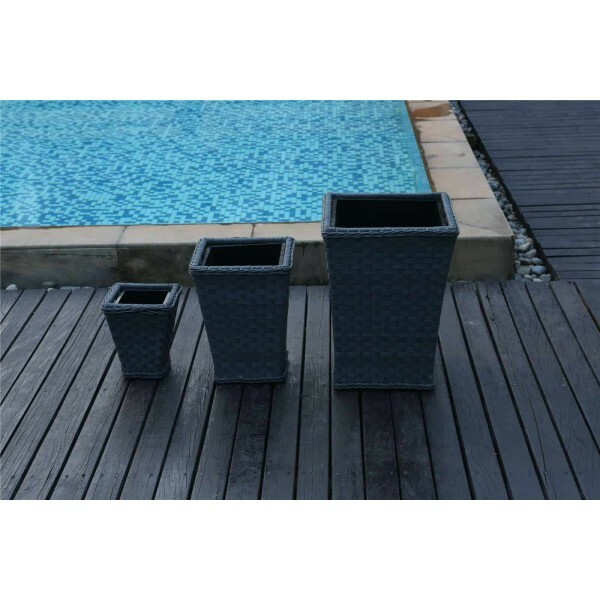 Use: garden, terrace, balcony, conservatory or living room.Ideal for shrubs,plants and flowers. 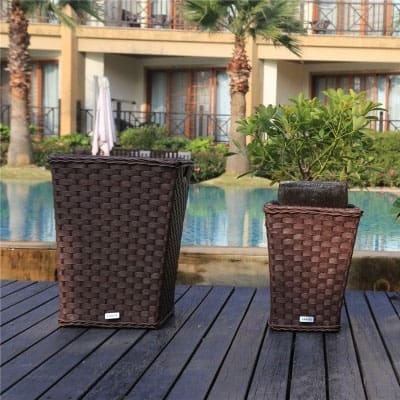 Virtually unbreakable so you will be able to enjoy them for a long time. 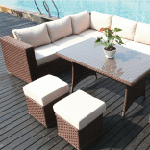 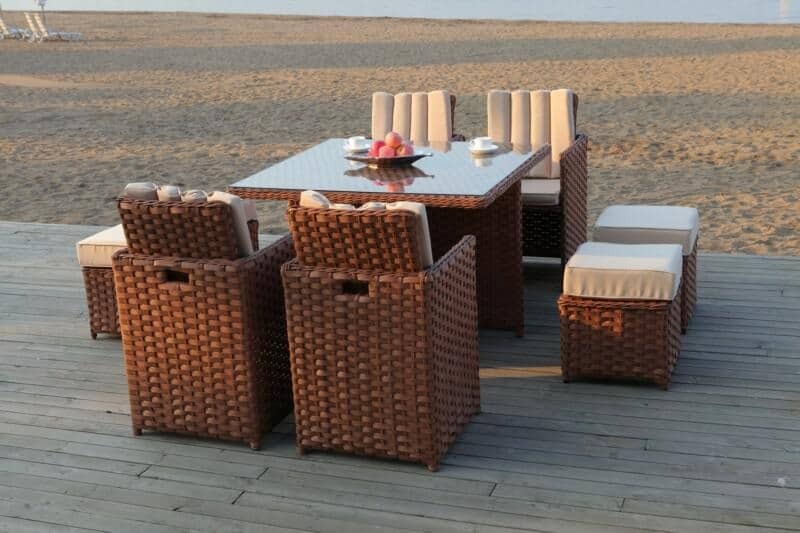 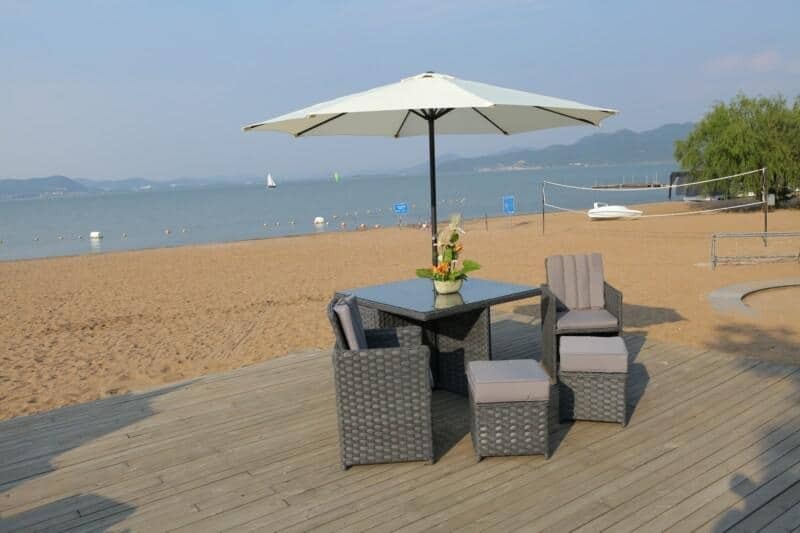 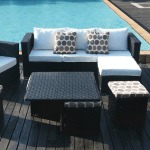 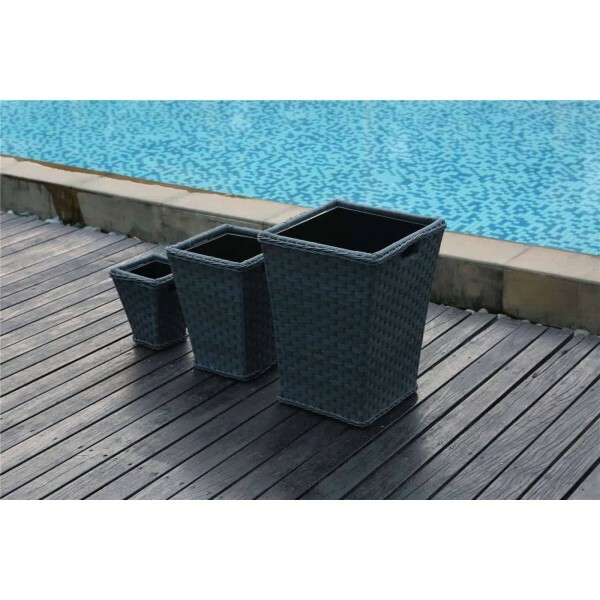 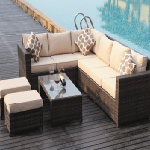 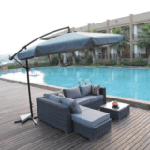 Made of weatherproof and UV Stabilised PE rattan - leave outdoors all year round. 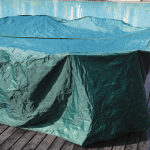 Removable inner inserts; easy to clean; water repellent.